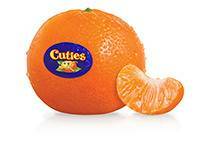 Cuties is the #1 preferred fruit brand with the highest quality perception and sells faster than any other citrus in the nation! 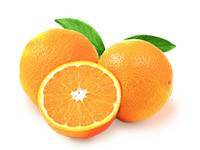 Learn more about Cuties, the fruit that America asks for by name. 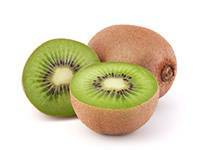 Mighties Kiwi, the ripe and easy-to-eat super food, is energizing America’s consumption for this small but Mightie fruit. Our Navel and Valencia oranges are grown in California, where we believe they grow sweeter and juicier than anywhere else. 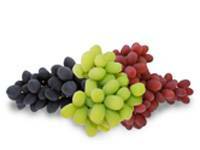 Our delicious table grapes are grown in our own vineyards in California’s San Joaquin Valley. Here we are known for our exceptional flavor, quality, growing, and packing expertise. 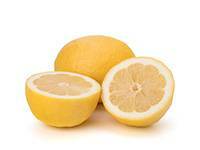 Our zesty Lemons are loaded with health benefits and are a very versatile food to add to many recipes. These natural sun bathers love to grow and flourish in sunny growing areas. 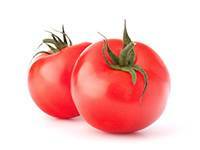 Not only are they an excellent nutritional source, but they add flavor and color to any dish.